This is a replacement product carefully crafted by Home Revolution. 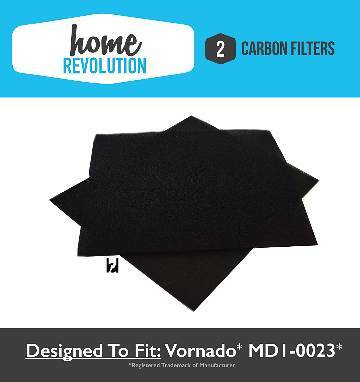 Home Revolution filters detoxify the air and exhilarate the home and mind. With a powerful style of manufacturing, we link clean air and earth-friendly intention together. This is not an Original Equipment Manufactured (OEM) product and is not covered under any OEM warranty. The brand names and logos referenced here are the registered trademarks of their respective owners. Any use of these brand names, models or part number designations for this product is made solely for purposes of demonstrating compatibility.